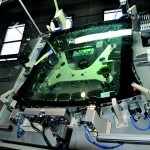 The tempering or toughening automotive glass process through a dramatic cooling after bending allows the glass to be much stronger and safer. Iocco offers a wide range of machines and equipment to process tempered glass, and integrates complete lines with tempering systems, unloading and inspection stations always according to Customers’ expectations. Quality standards and Customer’s satisfaction are our priorities. 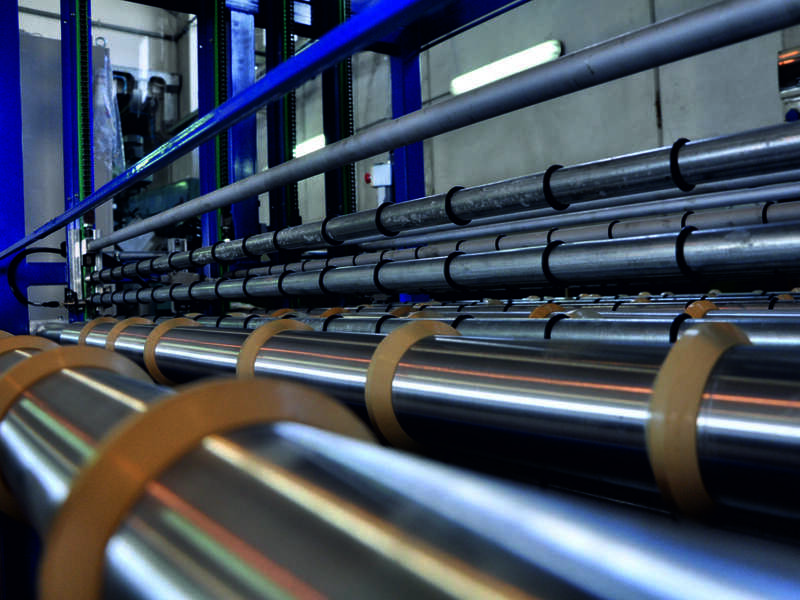 We design and manufacture pre-process line solutions according to customers’ requests and specifications. Customers can rely on our state-of-the-art. 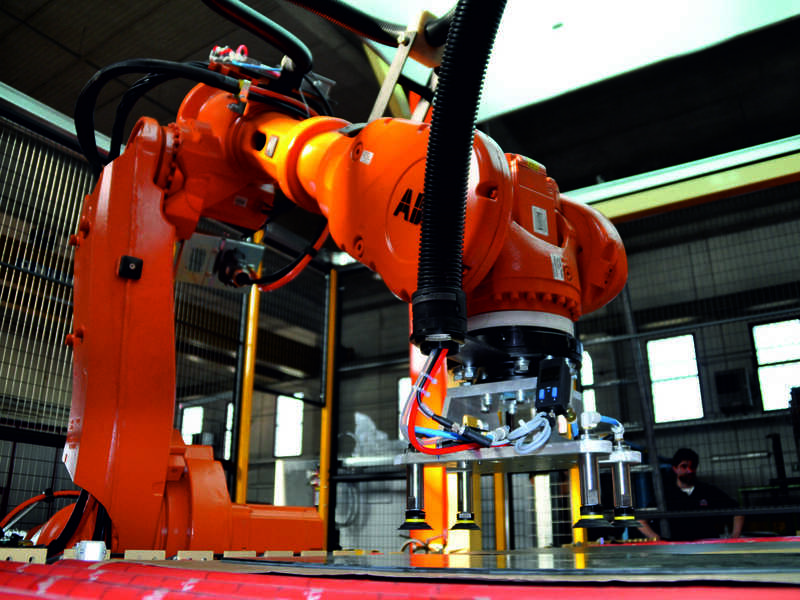 Preprocess phase consists of those activities made on glass preliminarily to the bending and consequent tempering. After loading, the glass through handling machines is transferred to cut, including Diagonal cutting, brake and grinding machines, and then to washing and printing machines. Iocco is able to design and supply handling connection for grinding machines and also to perform integration of grinding machines, integration of drilling machine, handling connection with washing machines, integration of washing machines,handling connection with printing machines and integration of printing machines as well. 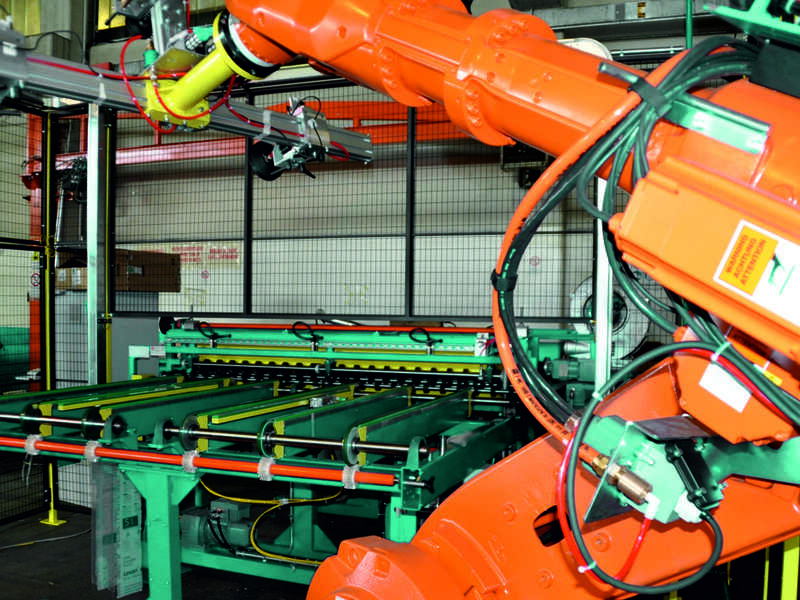 The preprocess line includes also drying systems for paints, and then part of Iocco’s task is to supply the handling connection with UV/IR ovens, and to perform the integration with UV/IR ovens. Inspection phase is part of the quality process to ensure the best quality of the printing, and usually is included into the printing room. It is opportune the production line is equipped with storing systems to guarantee the glass flow continuity, directing it towards the bending by means of connection with tempering furnace. 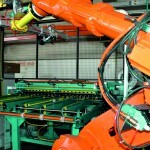 After being heated at the right temperature, glass is bent into the Press system and immediately cooled and tempered. 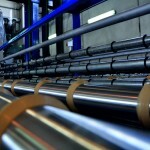 Iocco designs and builds different kinds of press systems in accordance with glass model and features. A fundamental component in the tempering phase is the Blowing system whereas essential parts of the bending process are the Mold system and the Cooling system, designed and built according to different glass model and features. 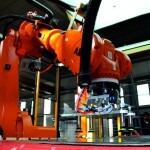 Once glass has been shaped, it can be unloaded either by means of pick and place robotic systems or overhead transfer. Glass subsequently transported through a Sorting line towards the Shaping Check to guarantee the correspondence with requirements. In order for glass to be inspected and packed, different equipment is needed for the proper handling, like: Picking Station Centering Machine, Flip Over Unit Machine and Inspection Lighting Panel. 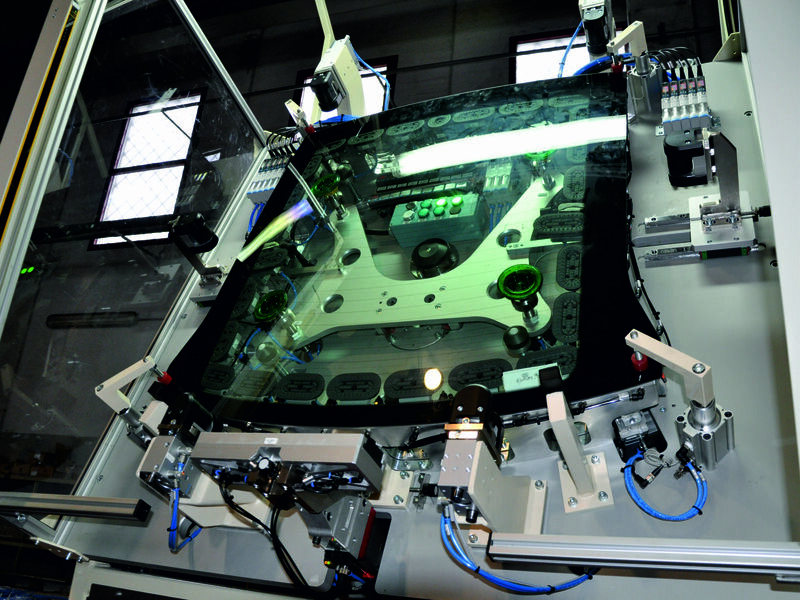 When glass is packed using paper, a dedicated machine is placed to perform the Paper Trimming and Application. Otherwise a different type of packing is carried out using the Spacer Application Machine. Transfer Packing Machine and Rotating Packing Table are able to guarantee the required handling where necessary. Finally Powder Machines are normally used for flat glass.